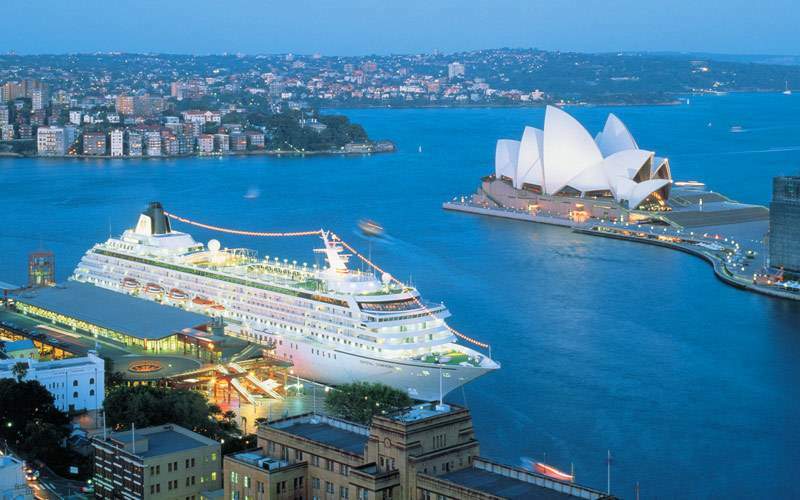 Welcome to the Land Down Under. 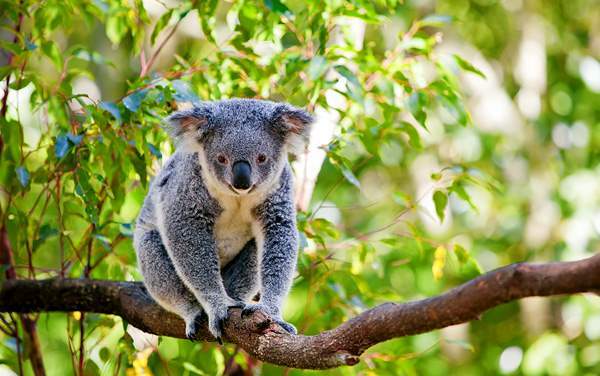 On a cruise to Australia and New Zealand with Crystal Cruises, you’ll encounter kangaroos, wallabies, and koalas, among other unique creatures of the outback. 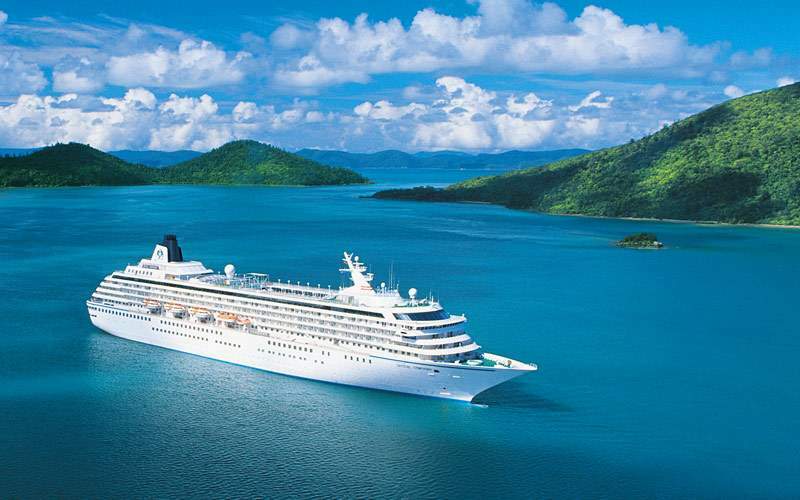 There’s also a rich and diverse marine environment under the beautiful South Pacific waters to be explored. 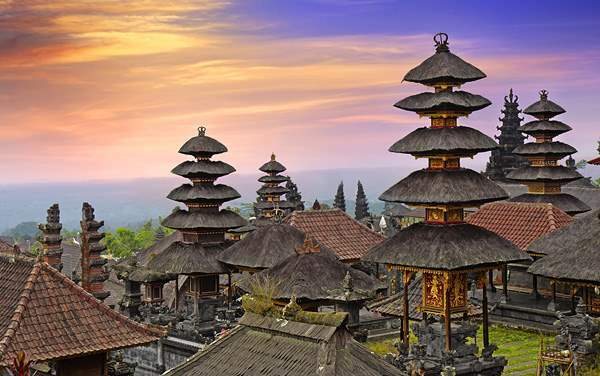 That’s just the start—you can hop aboard steam trains and let the open air flow past, learn the history of cricket, or satisfy your epicurean urges with a wine and food pairing in wine country. 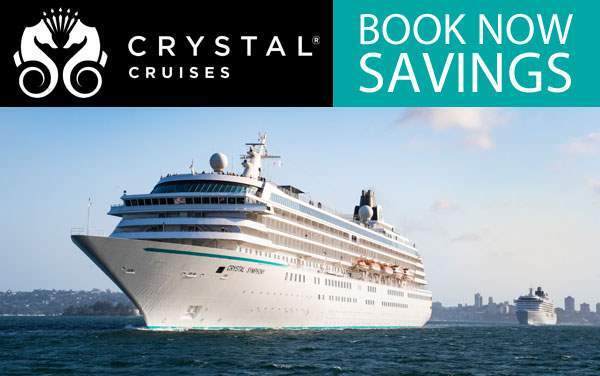 The Australian sky is the limit when you choose Crystal Cruises for a cruise to Australia and New Zealand. 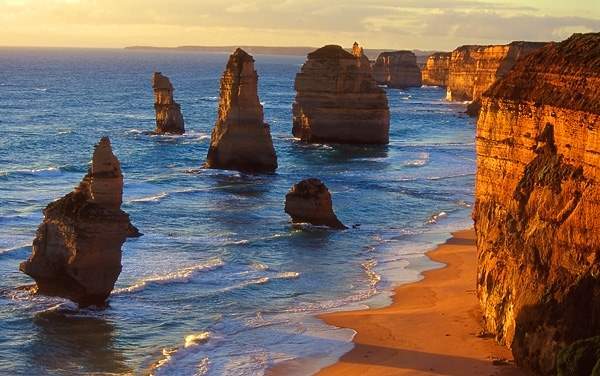 Crystal Shore Excursions in Australia and New Zealand will brighten your every day and challenge you to step out of your boundaries. 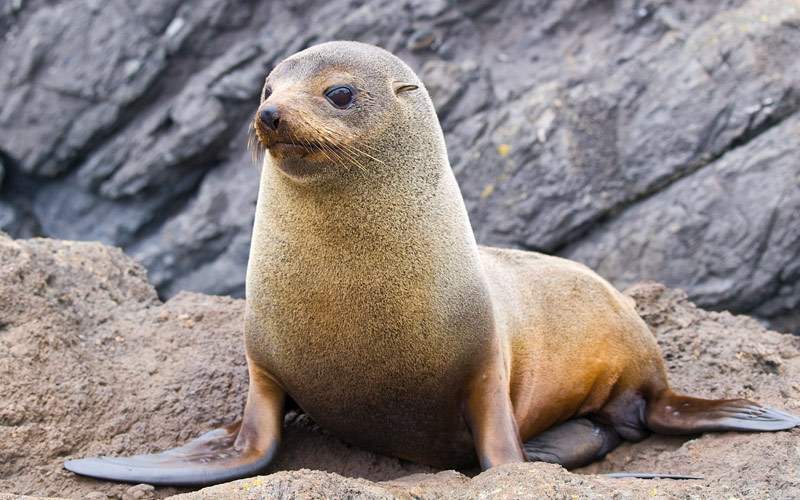 Head down the coast of Wellington for an entertaining Seal Coast Safari filled with joyful fur seals. 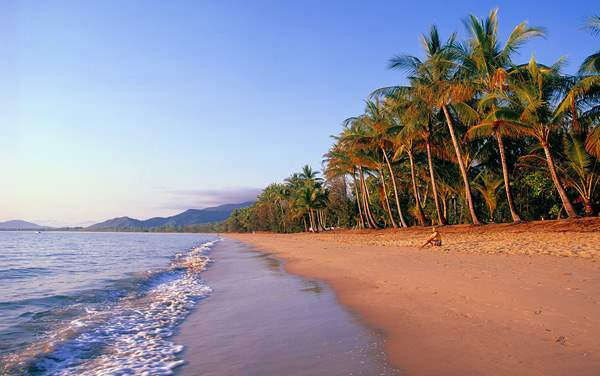 Hike through the You Tangs Regional Park and interact with the Kangaroos and Koalas in Melbourne, or explore the Great Barrier Reef with an underwater excursion. 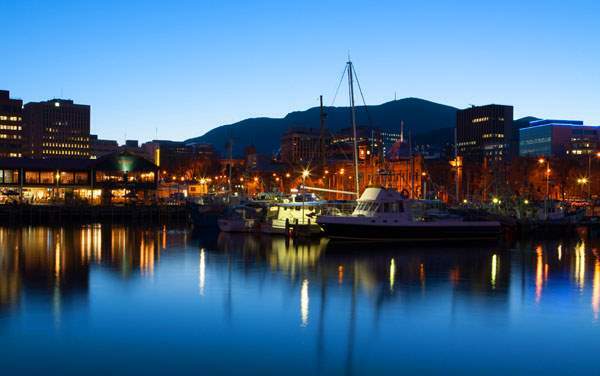 You can even visit the Cascade Brewery for a fresh beer and some history of hops with a Taste of Hobart-Sensations of the South. 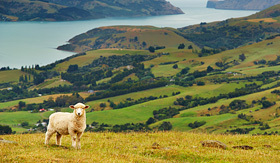 Expand your palate and your passions in Australia and New Zealand. 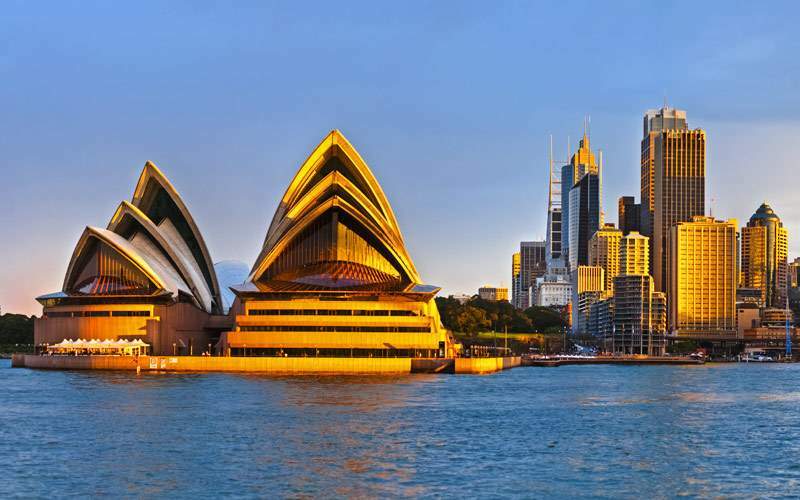 Tour the famous Sydney Opera House which is always a hit for tourists visiting Australia. 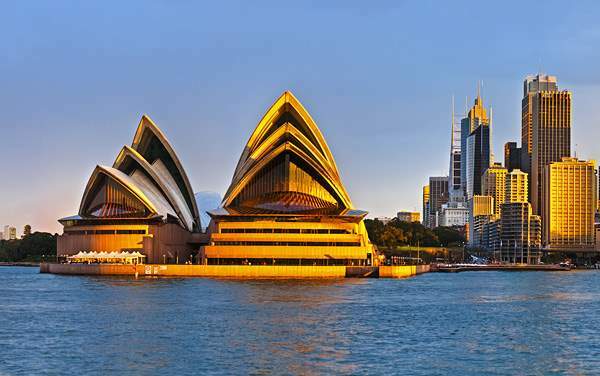 Australia will also amaze you with the Victorian feel of the Harbour Bridge and the Sydney Tower. 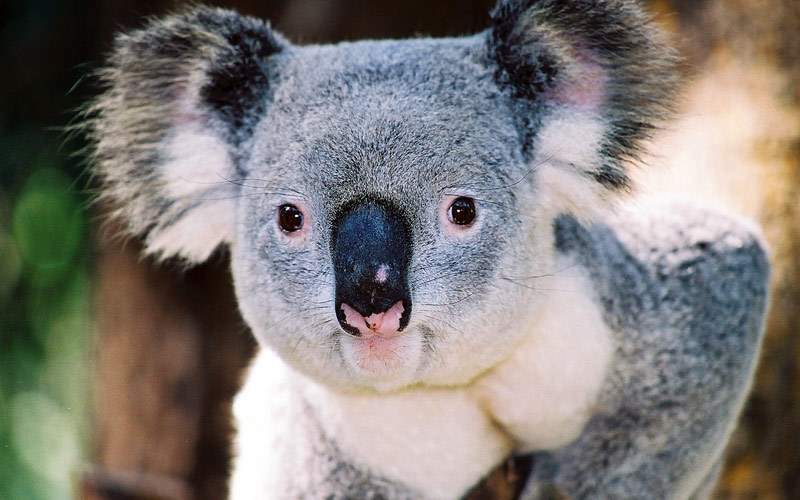 Kangaroos and koalas are the pride and joy of the Outback. 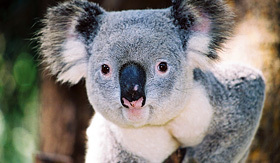 Take a walk through the You Yangs Regional Park where you are sure to see these fine animals in their natural habitat. 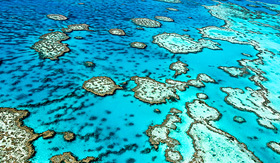 Australia’s Great Barrier Reef is home to more than 6,600 species of living and growing organisms like flora and fauna. 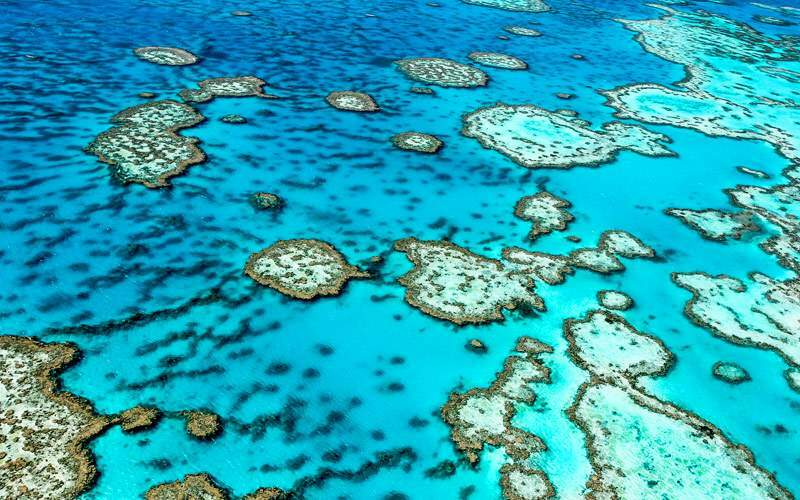 Explore the fun marine life of this giant ecosystem, like the loggerhead sea turtles and humpback whales. 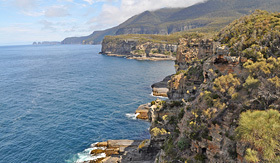 The Cascade Brewery is the oldest brewery in Australia, offering tastes of the craft beers and knowledge on the brewing process. 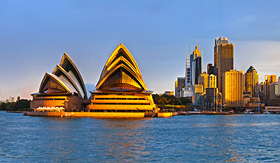 Also included is an award-winning taste of Australian whisky at the Lark Distillery. 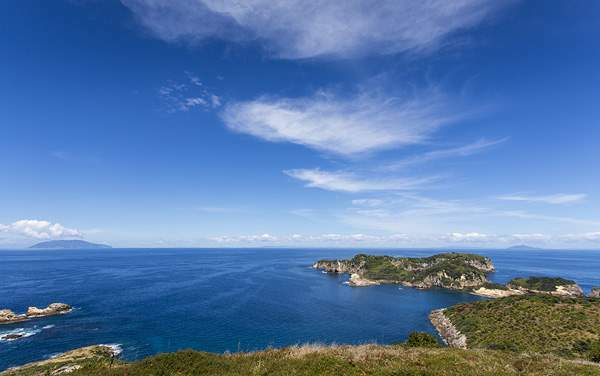 From the tops of Tongue Point, see the abundance of the fur seals that cover the beaches of New Zealand. 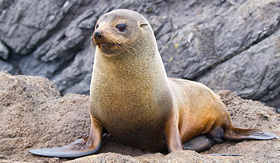 The seals will be sure to entertain as they slip in and out of the waters for a swim. 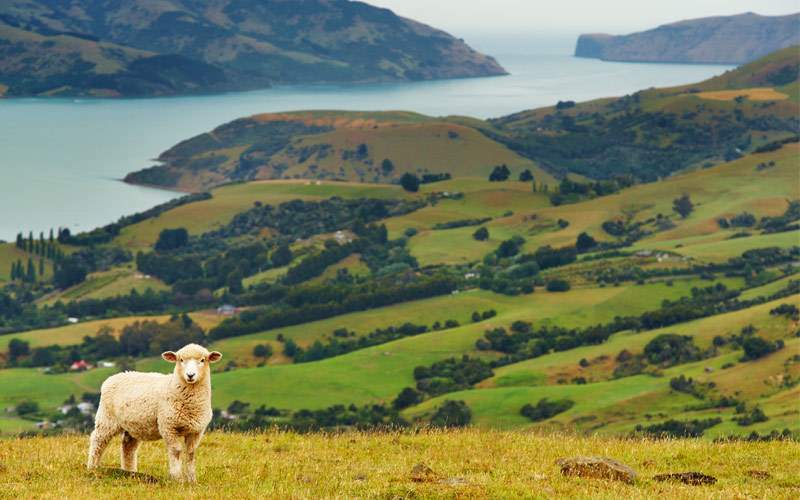 The Pencarrow Station is not only one of the oldest sheep stations, but it is also located on the Fitzroy Bay and home to one of the oldest lighthouses in New Zealand. 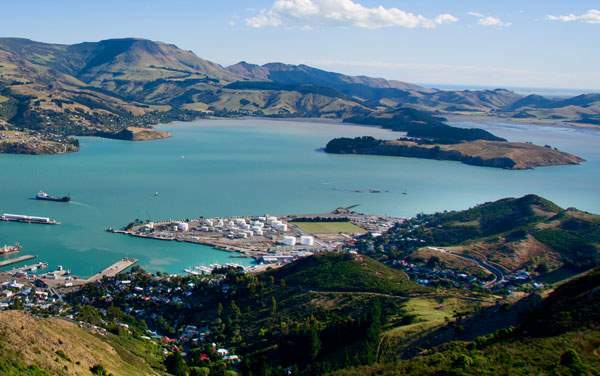 The Wellington Harbor will give you some of the most amazing panoramic views of bright blue waters and snow-capped mountains. 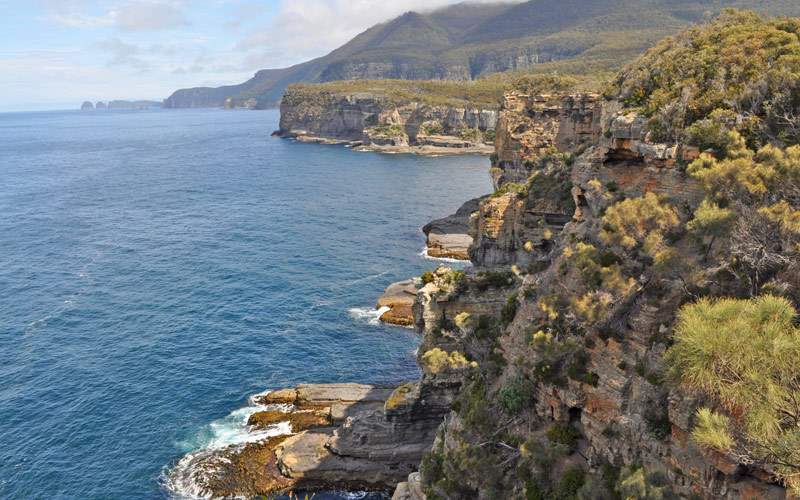 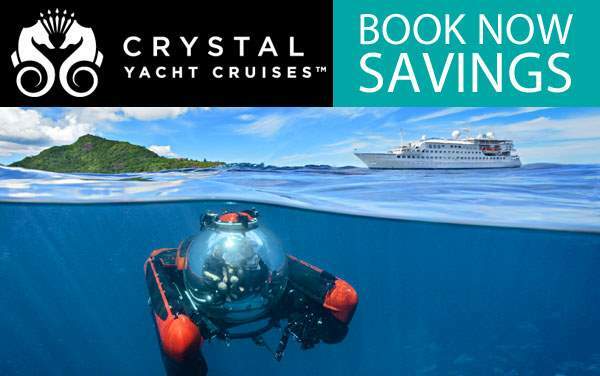 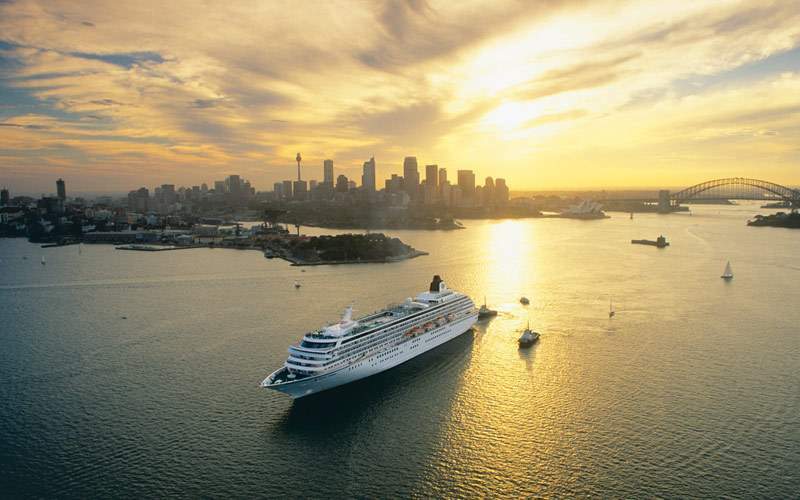 View our photo gallery of Australia and New Zealand cruising photos from Crystal Cruises. 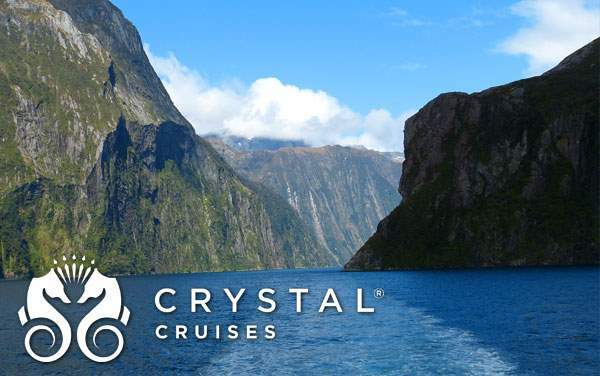 Keep in mind, this is just a sample of the sights waiting for you on a luxurious Crystal Cruises Australia and New Zealand cruise vacation.